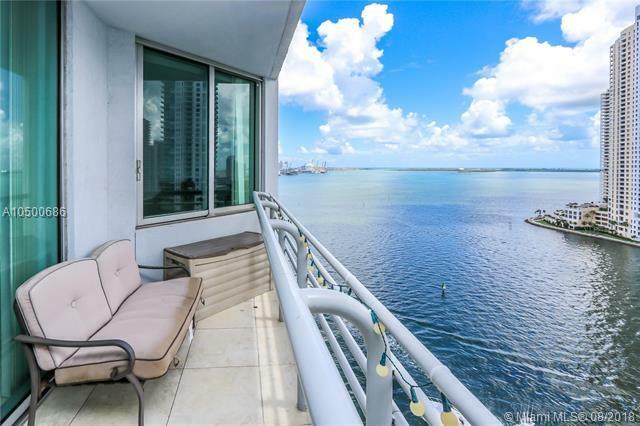 Beautifully furnished 2 bedrooms 2 baths condo with direct views of Biscayne Bay, Miami River, and Brickell Skyline. 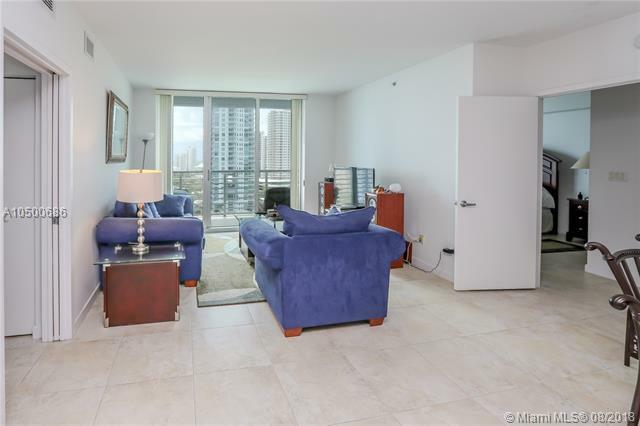 Unit comes with Italian kitchen cabinets and granite countertops, and marble baths. 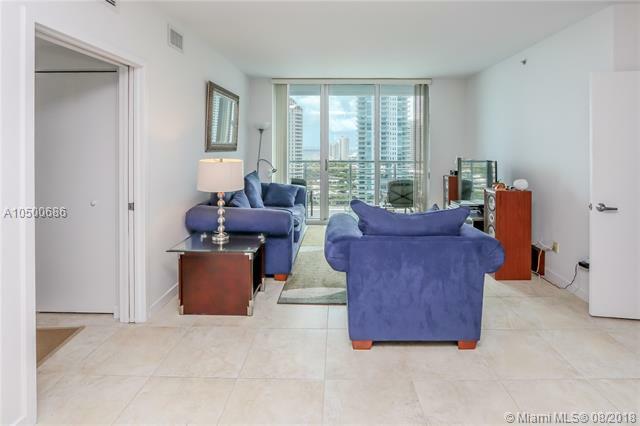 Building amenities includes: 2 swimming pools, jacuzz i, 2 party rooms, 2 fitness centers, convenience store, and 24 hours security, valet, and concierge. 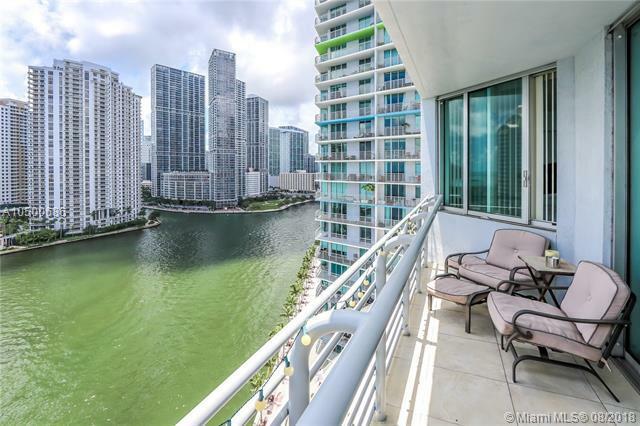 Centrally located within minutes to SoBe, Grove, Gables, and Design District. Sales Office in bldg.